Comcast NBCUniversal is proud to be Bunker Labs’ first National Corporate Sponsor and Founding Sponsor of Bunker Labs PHL in our hometown of Philadelphia. Here, companies founded by military veterans and military spouses find the support they need to build their businesses. BL: Tell us a little about your background. ML: I grew up in the Philly area, graduated from Bishop McDevitt High School in ’99, then I went to Slippery Rock University. I’d always been fascinated with the military since a young age, particularly with the Navy SEALs. After 9/11 happened, I joined the Navy and made my goal to become a SEAL. I was in the Navy for ten and a half years, deployed in multiple places and spent a lot of time overseas. After 10 years, I decided to retire from the Navy because I had a family at home that I didn’t get to see very much. I was interested in studying business, so I applied to Wharton at the University of Pennsylvania and was fortunate enough to get accepted. I worked at Comcast as the Director of Digital Program Management before joining ZeroEyes. BL: What are you currently working on at ZeroEyes? 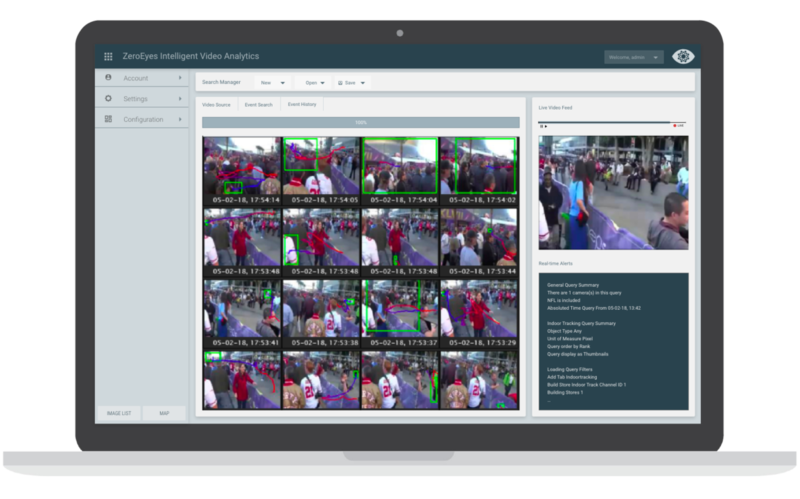 ML: Our biggest goal this year was to get the demonstration of the software pushed out to show people. We accomplished that so now we’re working on testing the program’s capabilities: improving the weapon recognition software, facial recognition, processing capacity, things like that. Moving forward, we’re working on getting a proof of concept in front of schools. Our main platform is Socrates, which is made for educational spaces. We’re also working on Apollo, which is our platform targeted for more commercial public areas like malls and stadiums. Our central focus right now is the Socrates program. BL: How did you initially become involved with Bunker Labs? ML: We had a lot of our team working remotely, and we realized we needed to find a space where we could all meet and work together instead of just over Skype. We started looking around for co-working spaces in Philly, and as we were asking around someone mentioned Bunker Labs, so we went to check out WeWork. 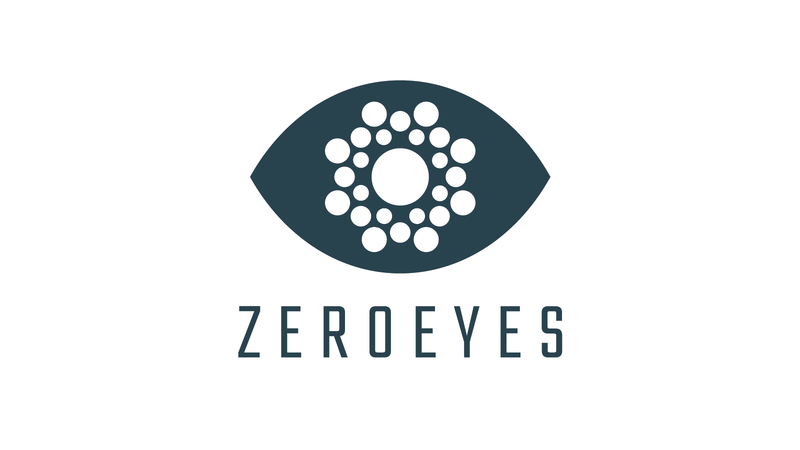 They told us about the Veterans in Residence program and we literally pitched ZeroEyes to them on the spot, and they liked it enough to accept us to the current VIR program. BL: How has your experience with VIR Program been so far? ML: It’s been great. Just having a space where we can meet has been really useful and on top of that all the benefits like curriculum and connecting with the other Veterans in Residence has been a great environment to work in. We’re excited to be a part of it.